Although a lot of information regarding exotic animals is widely available on the Internet, it is often difficult to determine what sources to trust. 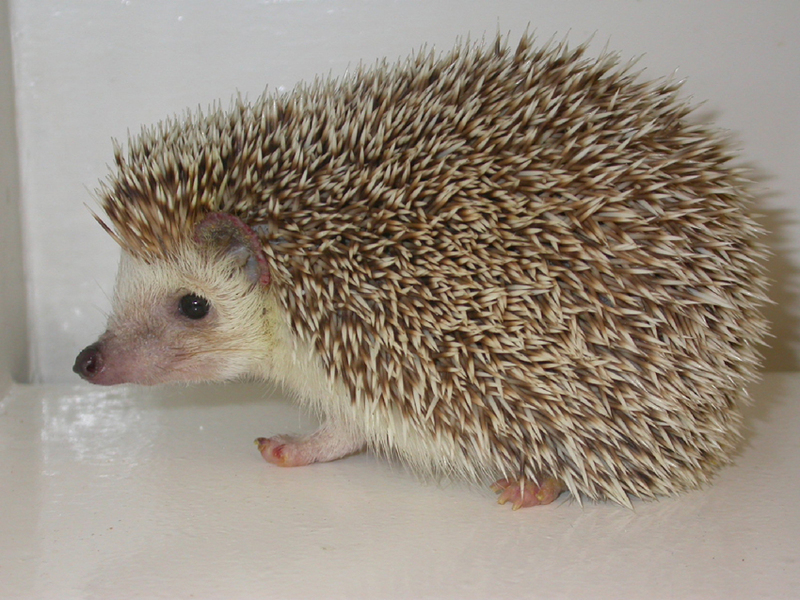 Our veterinary team is knowledgeable about mice, rats, pot-bellied pigs, hedgehogs, and other exotic pets. Not only can we provide medical assessments and perform surgical procedures, but we can also help you prevent many diseases related to improper nutrition, which are common in these animals. Please schedule an appointment so we can discuss your exotic pet’s nutritional needs. In addition, we supply a wide range of foods and supplements for these unique animals.